More than 10 months after Barry and Honey Sherman were found dead in their Toronto mansion, investigators and the family lawyer will provide an update on their investigation. 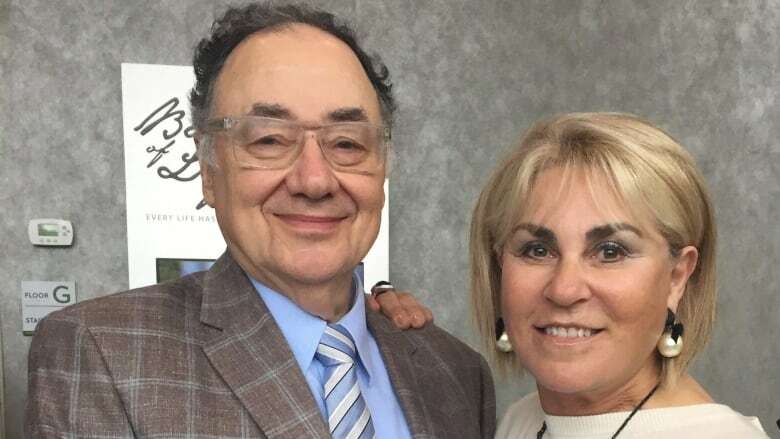 Private investigators hired by the Sherman family are set to give an update on the investigation into the deaths of Barry and Honey Sherman on Friday. The Shermans were found in their Toronto home on Dec. 15, 2017. They were discovered with belts around their necks attached to a railing near their indoor pool. In the 10 months since, parallel investigations have unfolded side by side: one conducted by police, and the other by a team of experts hired by the Sherman family, including several former Toronto homicide detectives. Several of those investigators, along with family lawyer Brian Greenspan, will provide more details of their investigation later this week. On Wednesday, Toronto police told CBC News they have no updates to provide on their investigation, which is being led by Det. Sgt. Sue Gomes. Barry Sherman was the founder of Canadian pharmaceutical giant Apotex, and both he and his wife have been recognized internationally for their generous philanthropy.